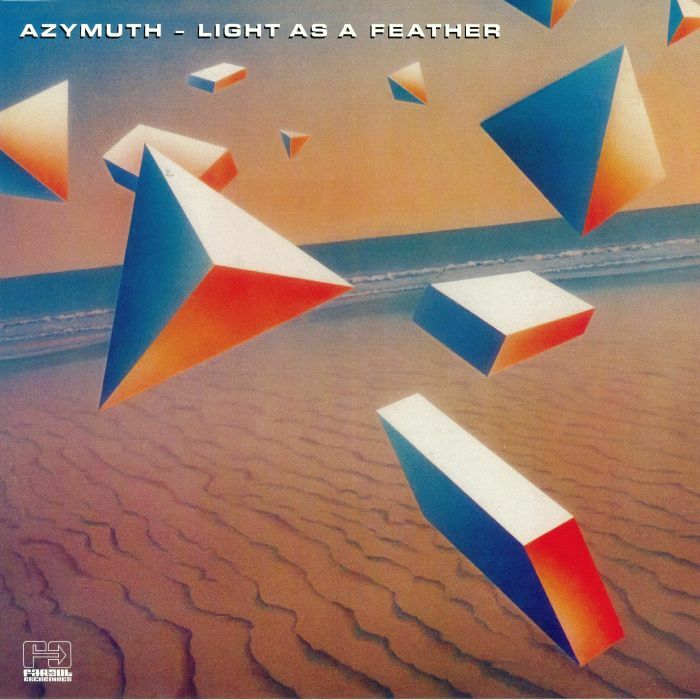 AZYMUTH Light As A Feather: Remixed & Remastered vinyl at Juno Records. 3. "Light As A Feather"
4. 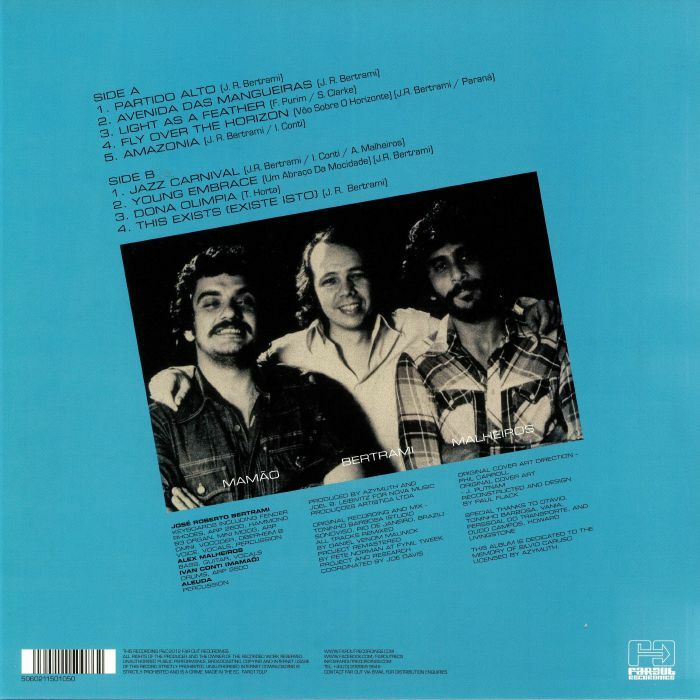 "Fly Over The Horizon (Voo Sobre O Horizonte)"
2. "Young Embrace (Um Abraco Da Mocidade)"
4. "This Exists (Existe Isto)"